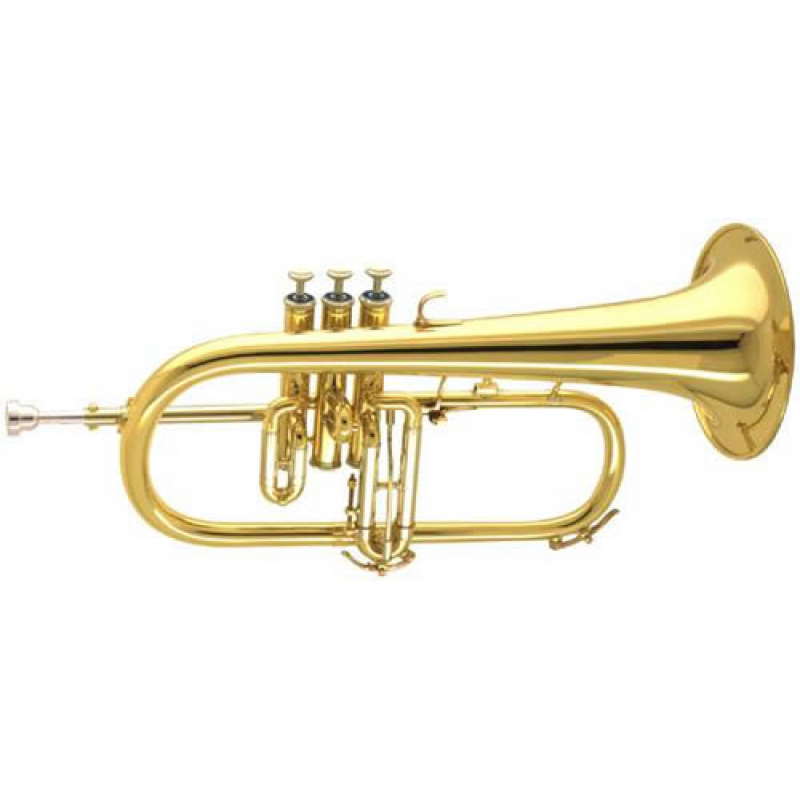 British Band Instrument Company (BBICO) is a leading provider of marching band instruments for international celebrations. 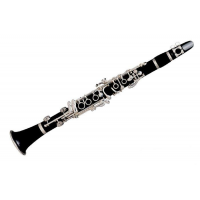 BBICO has over 30 years of experience in supplying British bands to governments, militaries, and marching band companies. 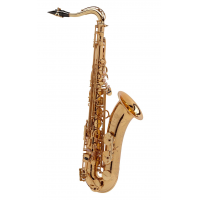 The company has supplied bands to the Kenyan Youth Orchestra and the Indian Government. 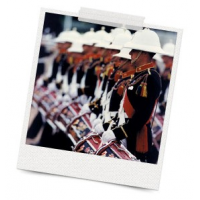 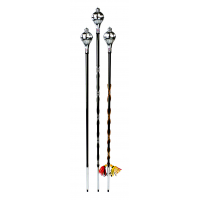 Military bands are used worldwide at parades, ceremonial events, and government celebrations. 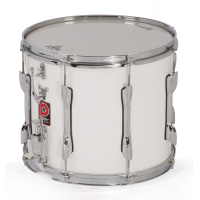 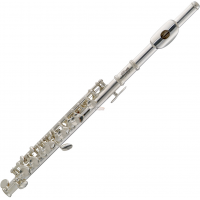 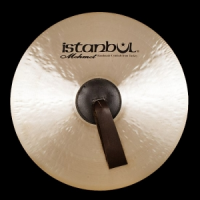 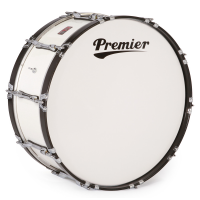 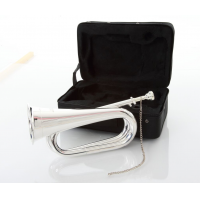 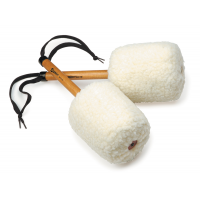 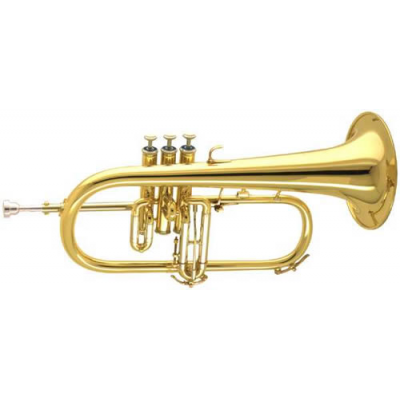 BBICO provides leading instrument brands to ensure the band is of the highest quality. 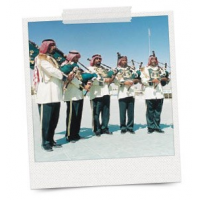 BBICO works with governments and institutions worldwide to provide them the highest quality military band equipment. 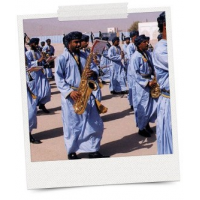 Why choose BBICO for your marching band instruments for international celebrations?